tagline: "Justice is coming. Every town has a story. 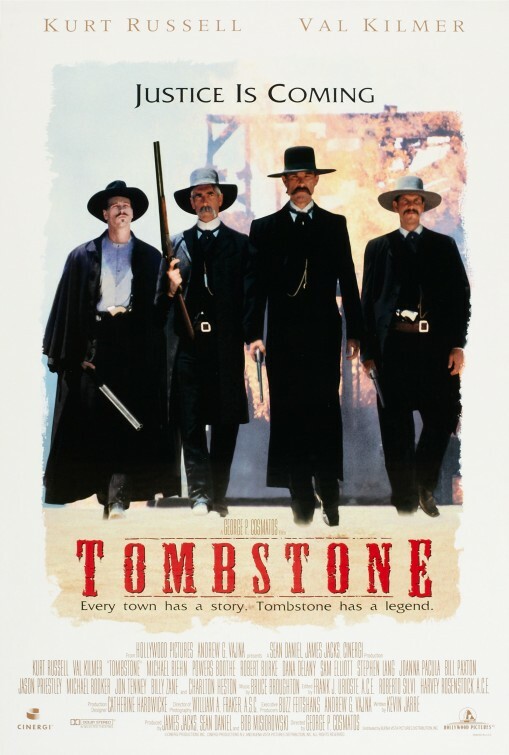 Tombstone has a legend."